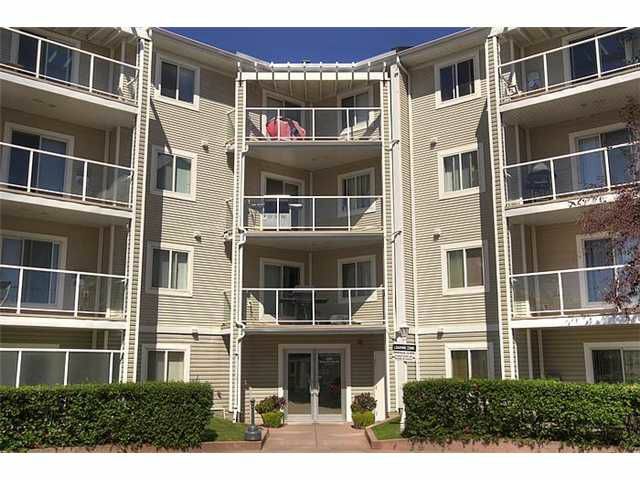 Fantastic 1 bedroom apartment condominium in Gateway Shawnessy. Well managed building. Walking distance to the Somerset/Bridlewood LRT station with shopping & all conveniences at your doorstep. Backing on to the green space and facing away from the noise of the street, this unit is quiet, stacked with features and is perfect for an investor, student or someone looking for the convenience of condo living. Open plan. Newer floors 2013. Bedroom w/walkthrough closet with access to bathroom. In suite laundry. Underground heated parking with visitor parking and a carwash bay.